Shutters are a hinged window treatment made of louvered panels which adjust to allow varying levels of light. 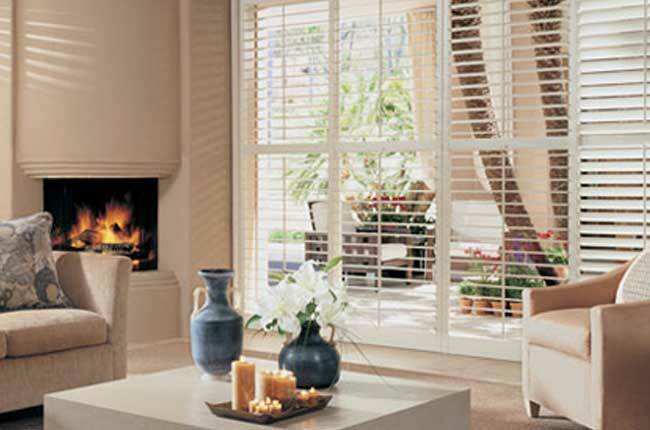 Constructed from natural wood, composites, and PVC, shutters come in a variety of finishes. Shutters provide excellent insulation and privacy, and are easy to maintain.